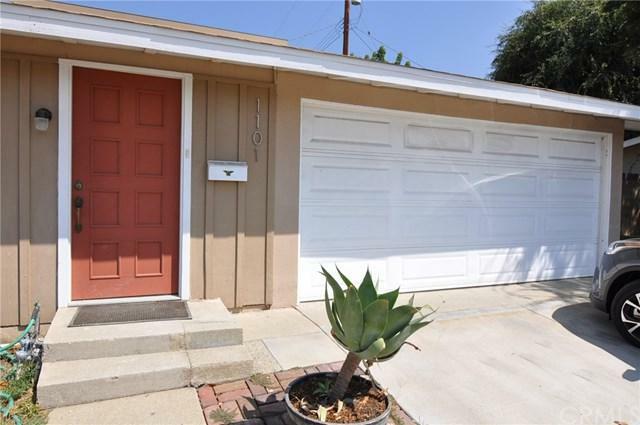 1101 E Ada Avenue, Glendora, CA 91741 (#WS18224568) :: Ardent Real Estate Group, Inc. 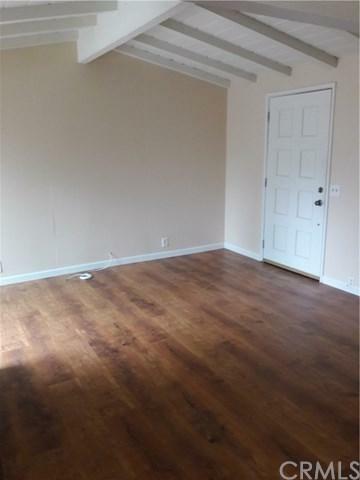 This newly renovated 3 bed/2 bath North Glendora home is centrally located near schools, shopping and dinning, easy access to the 210 fwy. 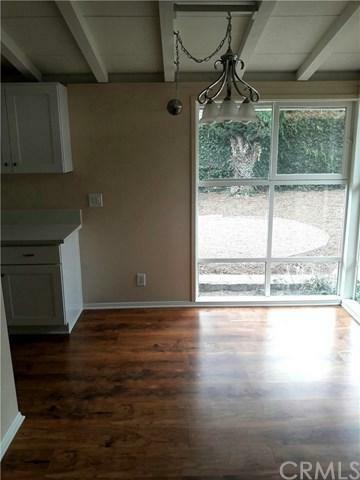 The kitchen and master bath were totally renovated, water wise front/back yard. 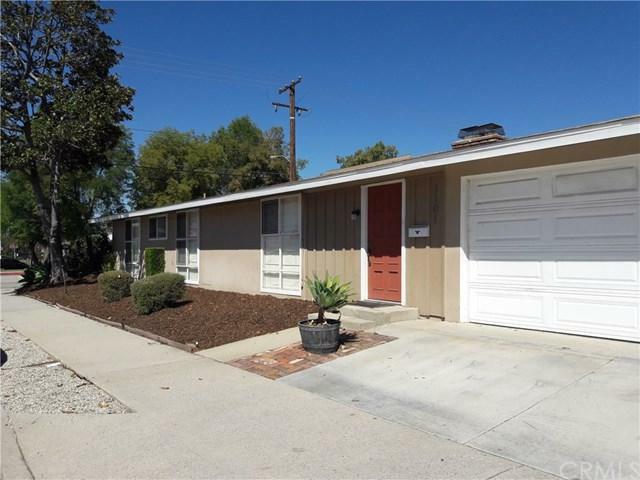 Sold by Anthony Chan of Premier Investors R. E. Inc.. Listing provided courtesy of Anthony Chan of Premier Investors R. E. Inc.